A major newspaper has published a editorial penned by a novelist who says she cast a spell on President Trump last month, believes it is working, and is encouraging others to join her. The Los Angeles Times featured an essay by novelist Diana Wagman Tuesday explaining that she started practicing witchcraft in order to resist the Trump administration and its policies. She first heard about the "Spell to Bind Donald Trump and Those Who Abet Him," an incantation that thousands of witches performed under the waning crescent moon last month through the email list of the Oracle of Los Angeles. "I don't believe in the devil, but I do believe our country has gone to hell, and I am willing to try anything to save us," Wagman explained. Wagman added that she did not "want to send bad vibes" into the universe but because the "dark and terrifying have risen" in the form of Trump's Cabinet and aides like Attorney General Jeff Sessions, and advisers Steve Bannon and Stephen Miller, she felt the measure was warranted. She said she wanted not to harm the president but "impede" his agenda and saw no difference between this binding spell and meditation, the "oms" she says during yoga, the prayers from her Episcopalian family, or even scriptural exhortations about faith. "It's all about conviction, about concentrating and believing, with all your heart, that you can make a difference," Wagman said, then cited Matthew 21:22, which reads "And whatever you ask in prayer, you will receive, if you have faith" as additional supporting evidence for her participation in the mass spell. 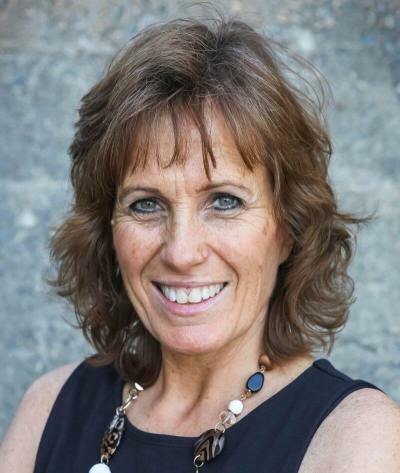 Wanda Alger, field correspondent for the Virginia-based Intercessors for America thinks the church is set for an Elijah versus the prophets of Baal showdown. She expects overt displays of witchcraft to increase in the coming days, but Christians should not be spooked. "As self-proclaimed witches and warlocks are coming out in open, we are facing another Mt. Carmel," Alger said in reference to Elijah's encounter with the prophets of Baal, in a Wednesday interview with The Christian Post. "However, instead of wringing our hands in fear and working up our own prayer frenzy, we should take the same posture that Elijah did. He was not worried, fearful, or anxious. He was so full of confidence in the power of His God he actually laughed at the antics of the demonically-driven. As he watched their rituals of self-sacrifice and hypnotic chanting, he waited for his opportunity." To perform this #BindTrump spell, Wagman said she utilized an orange candle she found that she normally uses in a Hanukkah menorah, printed out the required tarot card, and cut out an unflattering photo of Trump from the newspaper. In what took all of five minutes she simultaneously burned the picture of Trump while chanting the words of the spell. Nothing seemed to happen as a result but Wagman was encouraged that the president began to falter, especially in the past two weeks. "The backlash against his firing of James B. Comey, his revealing interview with Lester Holt, his spilling of classified information to the Russians, the Comey memo, Kevin McCarthy's taped voice joking that Trump was paid by Putin and the appointment of a special counsel, to say nothing of his constant, contradictory tweets — maybe the binding spell is doing its job," she said. "I believe in resistance and in the power of collective action. Working together by the millions — sending out shared, fervent hopes and dreams and wishes, praying, voting, even casting a binding spell — we cannot be ignored. Doing these things, keeping the faith, gives me hope." 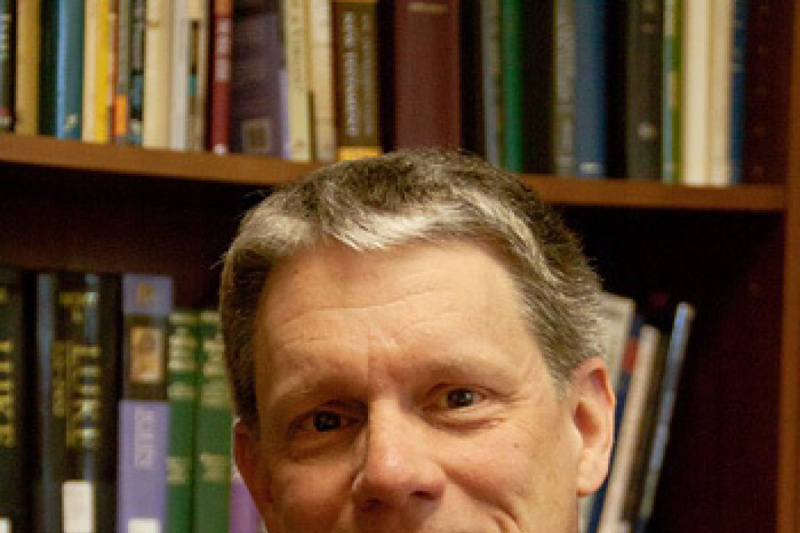 Alger, who ministers at Crossroads Community Church in Winchester, Virginia noted that it was significant that the writer states that "faith" is central to this practice even though she says she does not believe. "The difference is that her faith rests on herself —– on her own convictions," Alger said. By contrast, the faith of a Christian is the kind "that overcomes the world" and is "anchored in a God of might and power that can never be held down by an incantation or spell — no matter how many people chant them." Alger has several challenges for Christians in light of the increasing visibility of the demonic in culture. "Where will your faith rest? In the threats of a seeming army of demonically-inspired rebels? Or in the faith of an eternal God that can do the impossible through one faithful believer?" she asked. 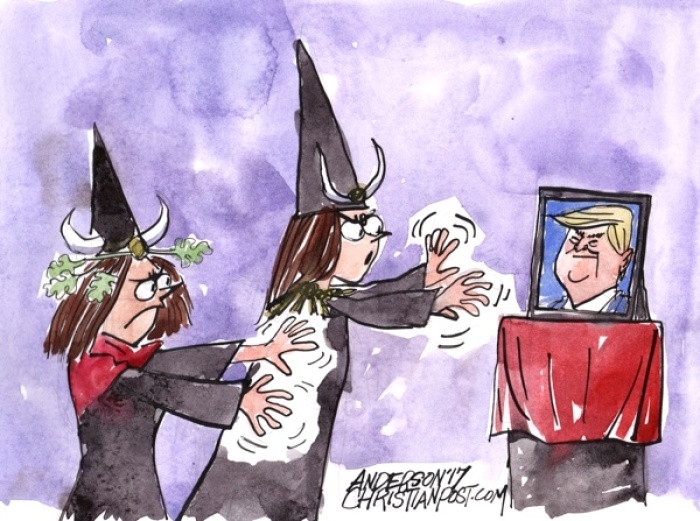 The collective effort among witches to cast binding spells on the president began earlier this year with thousands around the world uttering curses every month at midnight under a waning crescent moon, as CP reported Feb. 25. The group's Facebook page, called "Bind Trump" and liked by over 13,000 people, states these mass spells will end when Trump is removed from office. A document that was posted to the Facebook page included instructions for this particular curse, suggesting that participants "write 'Donald J. Trump' on [an] orange candle stub with a pin or nail, arrange other items in a pleasing circle in front of you, lean the [tarot] Tower card against something so that it's standing up (vertically), say a prayer for protection and invoke blessing from your preferred spirit or deity." The document further adds that seasoned magicians may "perform an appropriate banishing ritual."